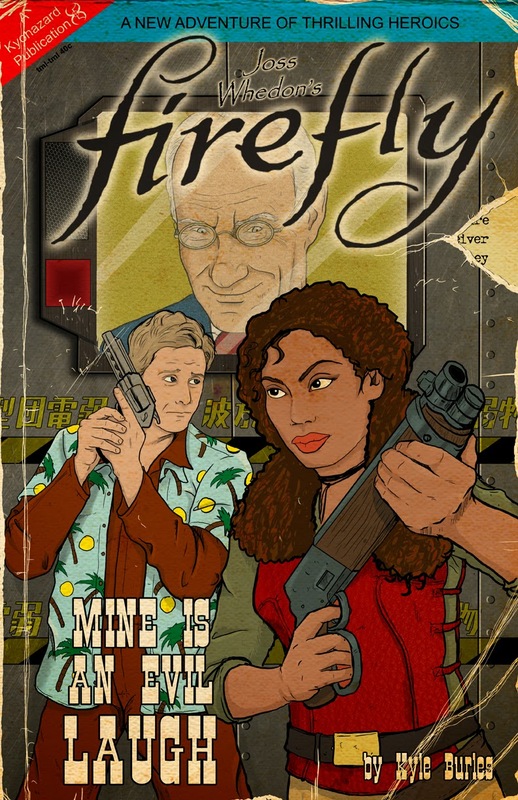 The classic scifi series Firefly is being continued as a comic book series. 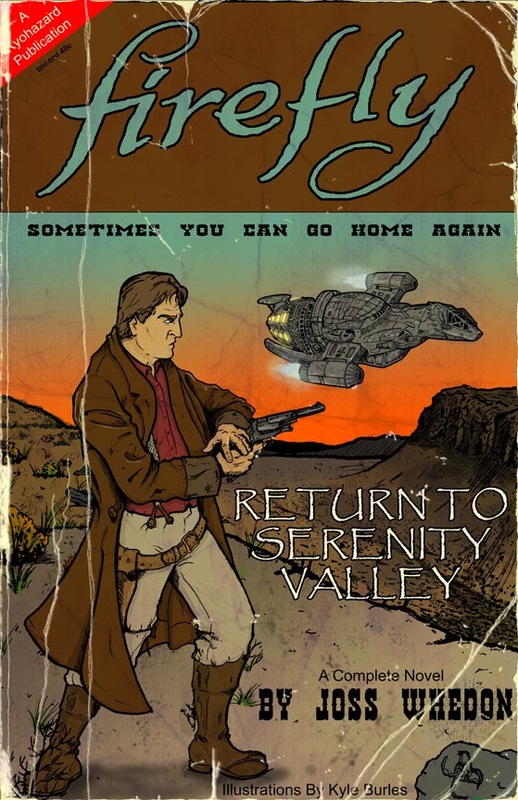 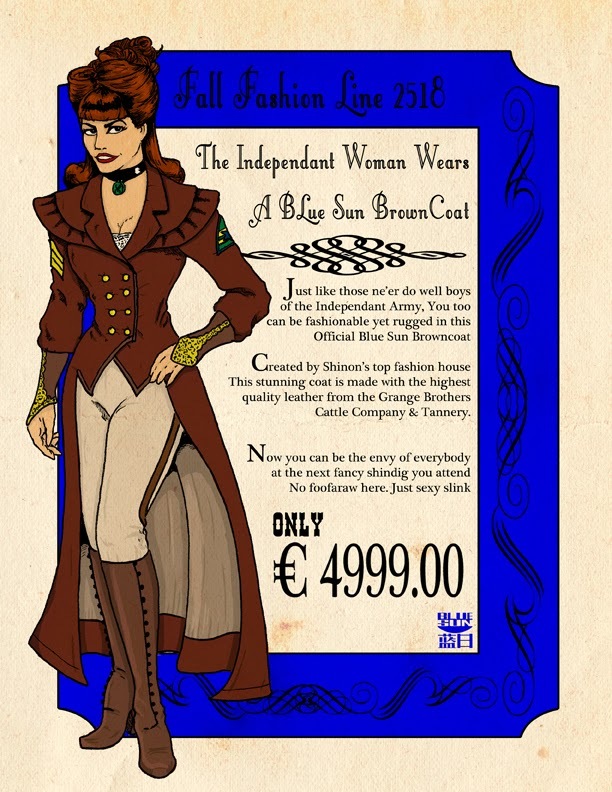 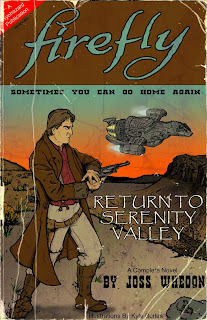 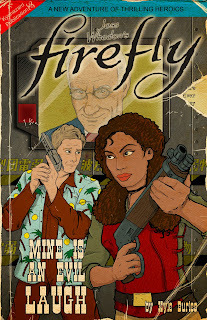 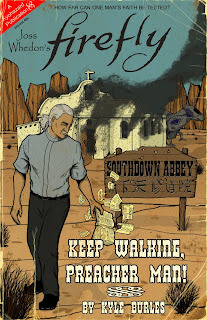 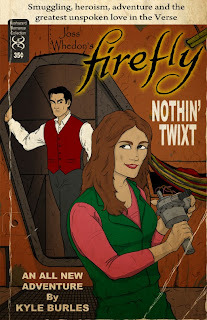 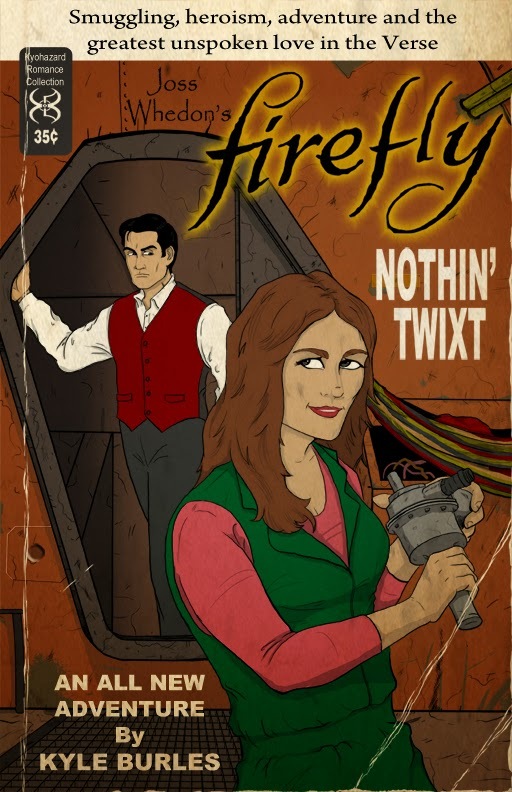 What if Firefly came back as a series of pulp novels? 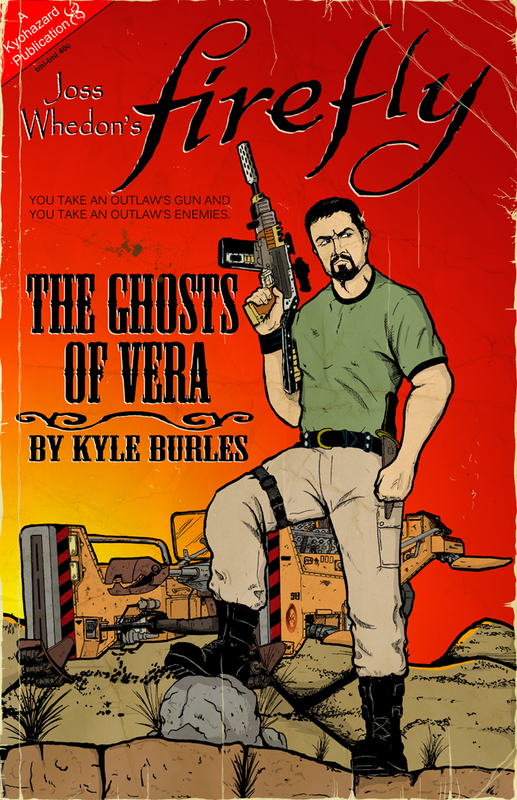 That's the question Kyle Burles (aka Kyohazard) set out to answer when he created these awesome illustrations.